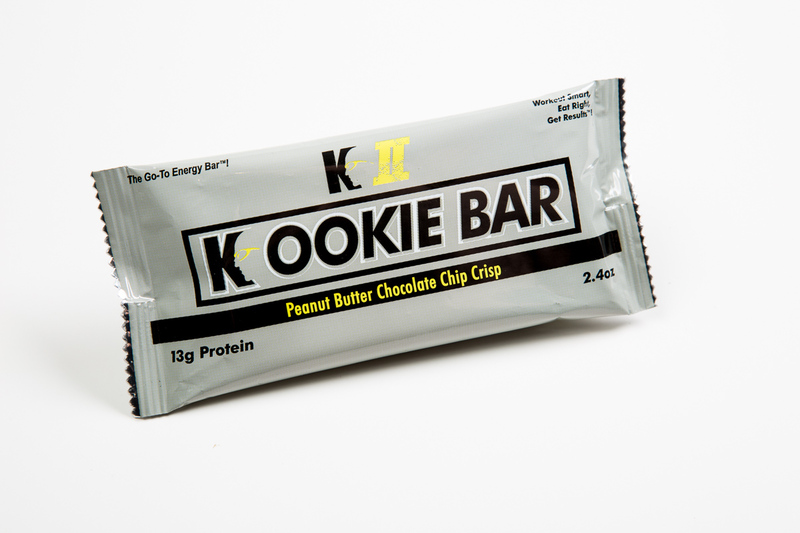 Following the great success of the Chocolate Chip Crisp Kookie Bar, we have developed a Peanut Butter Chocolate Chip Crisp Kookie Bar! 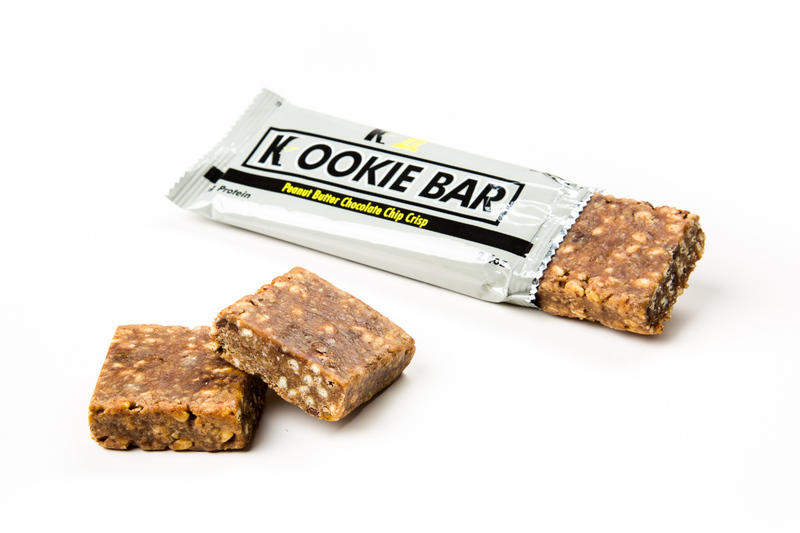 The Peanut Butter Chocolate Chip Crisp K II Kookie Bar has become The Go-To Energy Bar™! 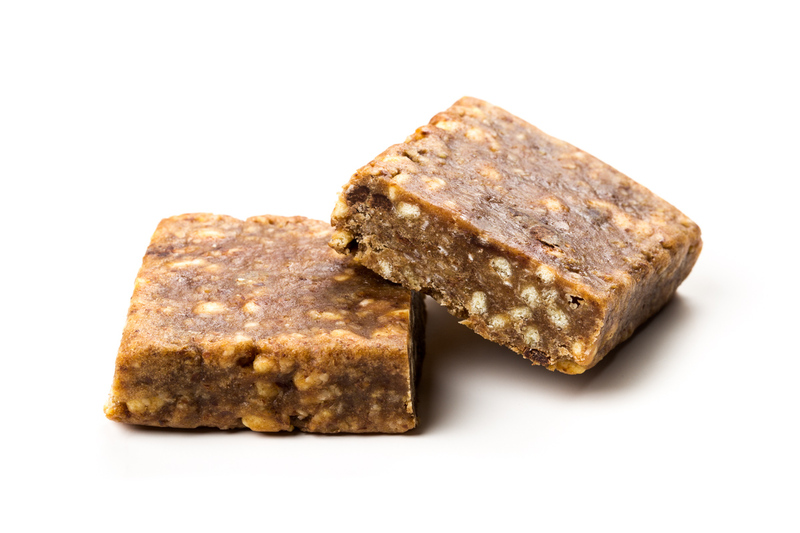 This Kookie Bar is made with amazing ingredients such as Peanut Butter, Oats, Flax Seed Meal, Sea Salt and it tastes great! 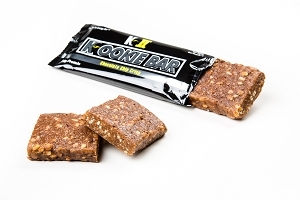 Whether you are looking for a great snack in between meals, a pre-workout fuel source and/or a post-workout fuel source, the K II Kookie Bar will definitely become your Go-To Energy Bar™! 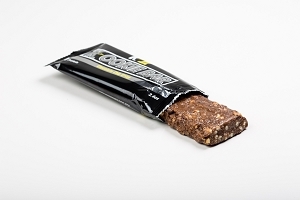 I have been a long time Clif bar fanatic. But, now, this is my new favorite bar. 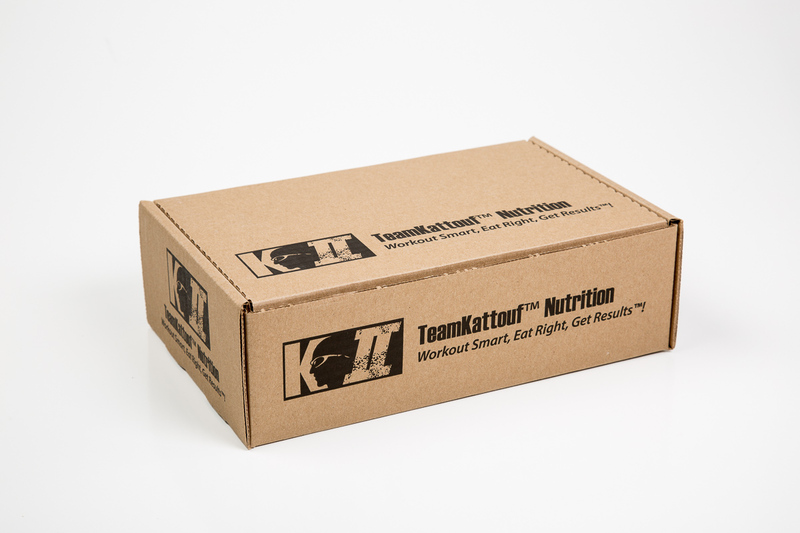 The nutrition is superior and I love the taste. 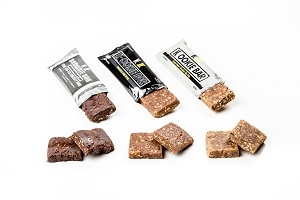 Anything chocloate and peanut butter wins my heart! 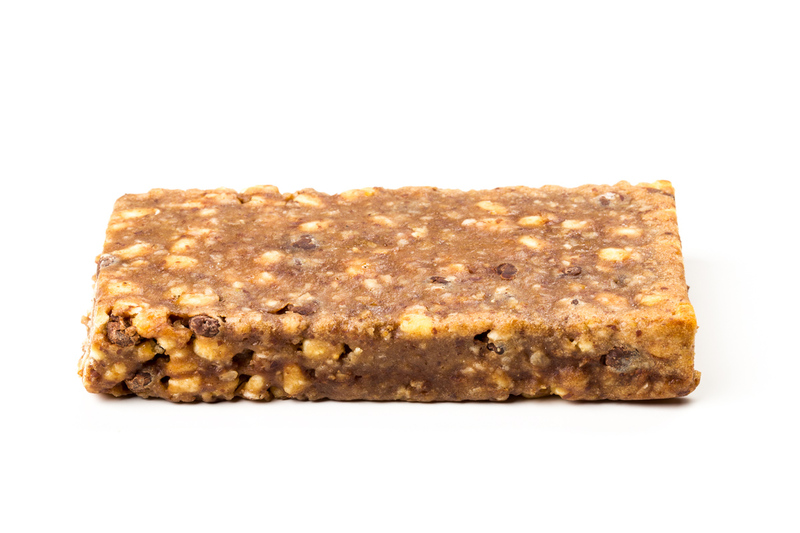 LOVE these bars! 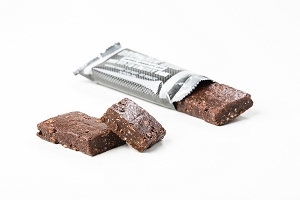 Great to grab and go or keep in the car, and perfect for an afternoon snack! Yes, thanks Dr. K. Everything is wonderful. 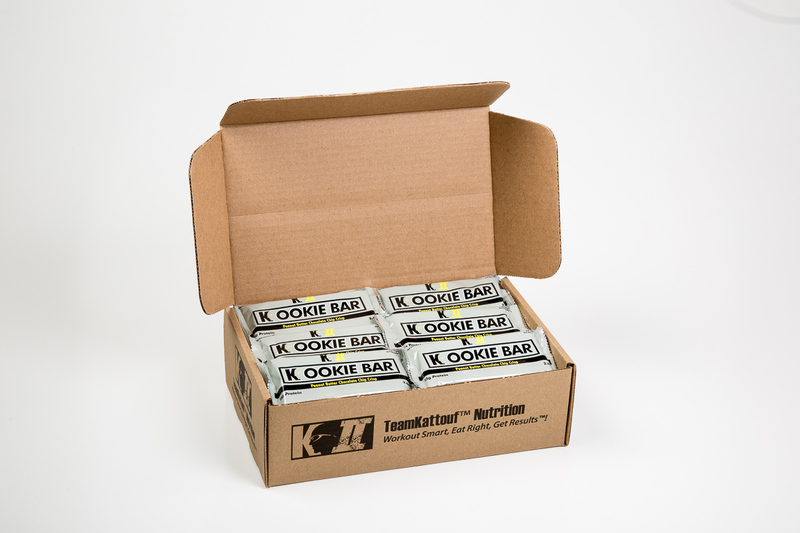 I LOVE the peanut butter chocolate chip crisp K Cookie Bar. It is awesome. Matter of fact, everything that I have order is awesome. Thanks for keeping us healthy. Love It.